IGSettings is the diagnostics application which allows you to control what ImageGlue does and the way in which it does it. 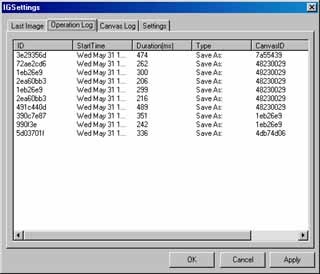 You can easily modify the defaults used by ImageGlue and tune the software for your particular configuration. 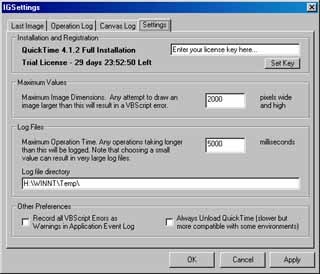 ... or optimize your scripts using the ImageGlue operational analysis tools.